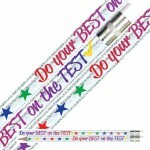 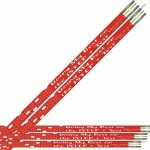 Glitz "Do your BEST on the TEST" Pencils are our #1 BEST SELLING testing pencils! 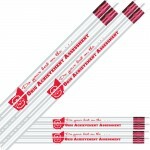 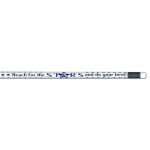 #2 Lead Woodcas..
Order your ISTEP+ Testing Pencils from Harcourt. 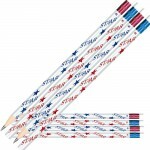 #2 Lead Woodcase Pencils sold in Boxes of 144 ..
Kentucky Performance Rating for Educational Progress #2 Lead Woodcase - Sold in Boxes of 144 ..
Ohio Do your Best on the Ohio Achievement Assessment Pencils #2 Lead Woodcase - Sold in Boxes of ..
Reach for the STARS and do your best! 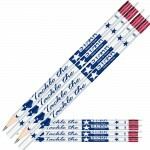 Sold in Boxes of 144..
Sold in Boxes of 144 ..
All Testing Pencils are #2 Lead Woodcase Pencils. 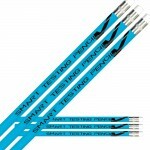 Sold in Boxes of 144 ..
All Testing Pencils are #2 Lead Woodcase. 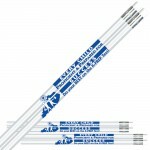 Sold in Boxes of 144 ..